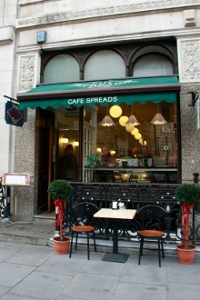 Spreads Cafe currently has two locations; one in central London on Pall Mall near St James' Park and another just east of London in Lakeside Shopping Centre, Essex. 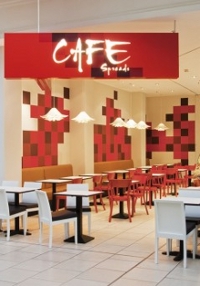 Although both stores are situated in very different locations, they operate with the same principles; serving freshly-prepared food of high quality and generous quantity. 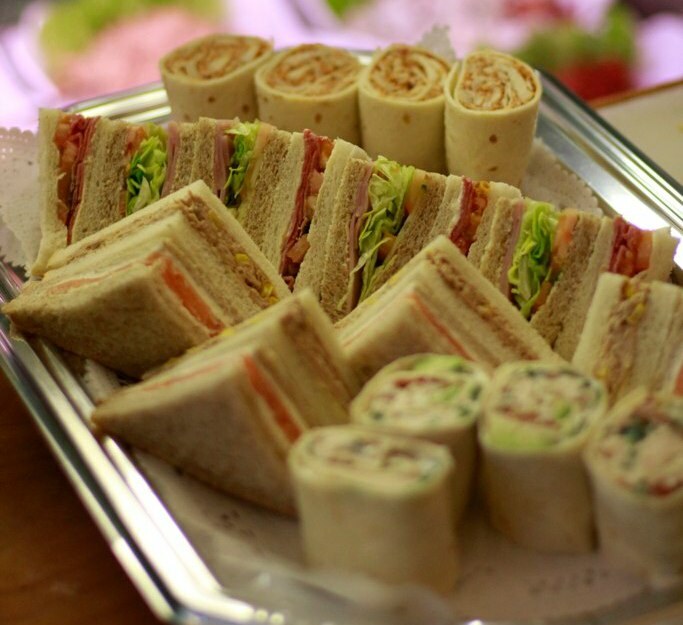 At Spreads, we don't mind if you don't like tomatoes, or if you prefer your eggs well done, we are happy to accommodate you and your taste buds. 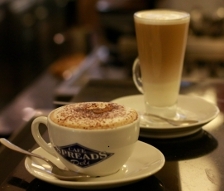 So, whether you are having a breakfast meeting in central London or casually shopping in Lakeside, come and see us at Spreads Cafe.